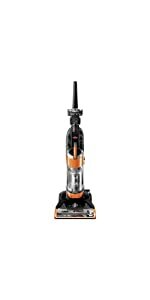 Amazon's Choice for "vacuum cleaner"
Buy this product Renewed and save $4.85. Powerful suction and an innovative brush design clean on the initial pass,* removing embedded dirt and hair from your carpets. 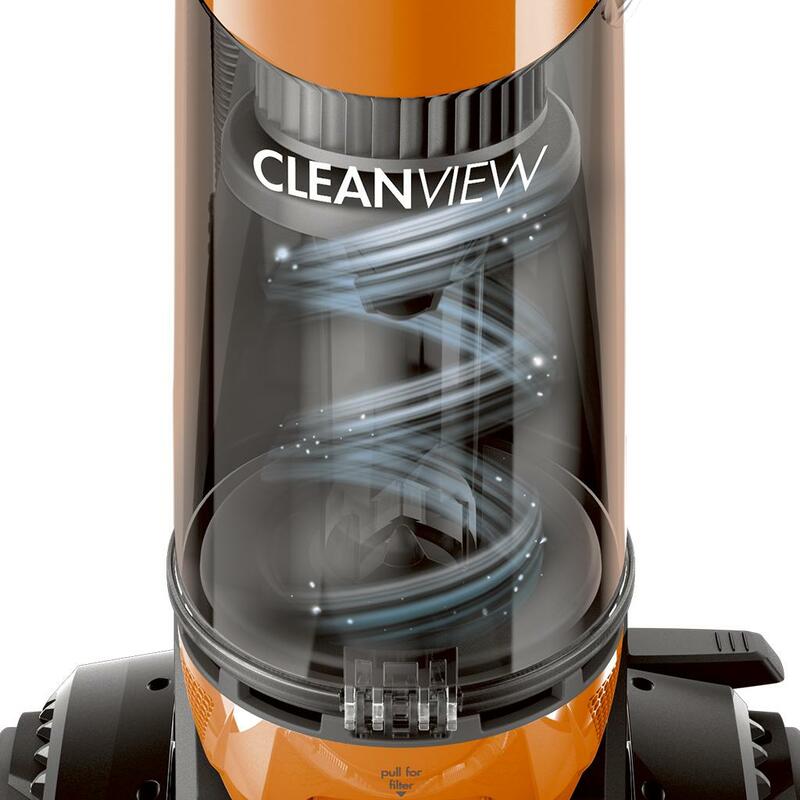 Prevents the dirt particles from escaping back into the air through your vacuum motor while extending the life of your filter and vacuum. 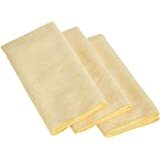 Traps fine debris using a multi-level filtration system with a washable filter. 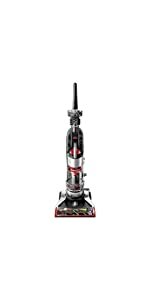 BISSELL CleanView Upright Vacuum has a lightweight, maneuverable design that doesn't sacrifice power. The 2-liter-capacity dirt bin is equipped with bottom Easy Empty for quick, mess-free emptying. 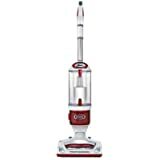 Equipped with five height adjustments for multi-surface cleaning and up to 32 ft. of cleaning reach for above-the-floor cleaning. TurboBrush Tool for stairs and more! 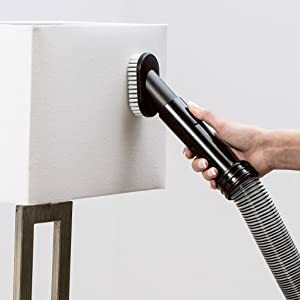 This mini rotating brush roll works to agitate dirt, debris, and pet hair in your carpet while powerful suction lifts it from your carpet and upholstery. 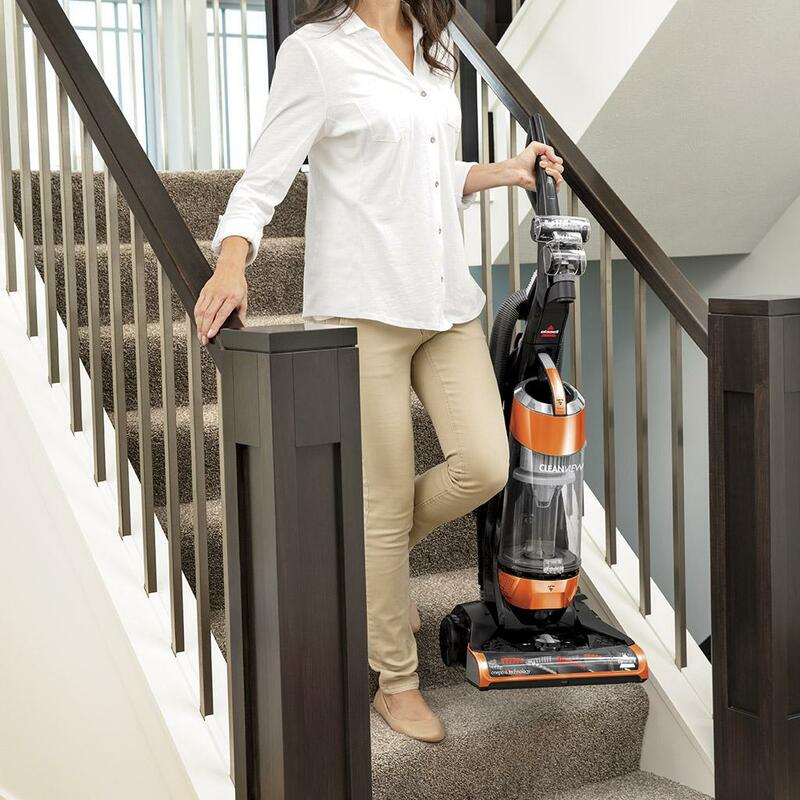 Perfect for vacuuming carpeted stairs, upholstery, and more. 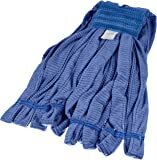 Soft bristles gently brush away hair and dust from upholstery, curtains, lamp shades, and more. Remove debris from the nooks and crannies of your home or automobile with the crevice tool. 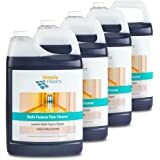 Great for use on furniture and along baseboards. Capture dirt and debris high and low using the extension wand. 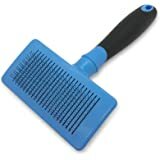 Can be used on its own or with an attached tool like the crevice tool, dusting brush, or TurboBrush. 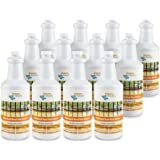 Great for cleaning ceilings, ceiling fans, and baseboards without straining your back. 25 ft. 30 ft. 25 ft. 27 ft.
6 ft. 6 ft. 6 ft. 8 ft.
15.4 lb. 15.4 lb. 15.4 lb. 15.4 lb. 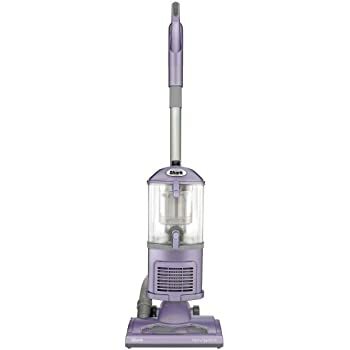 Over the past few years I have bought several vacuum cleaners. Some were bagless and some had bags. I've had poor success with vacuum cleaners until now. 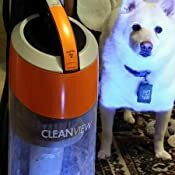 I had a Eureka vacuum cleaner that was supposed to be specially made for people with pets. But before the bag would ever get full, the brush would get full of fur so that I couldn't use it anymore. 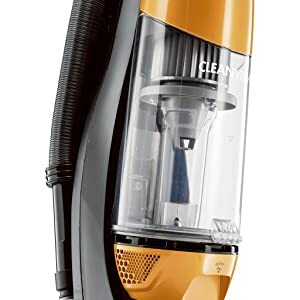 I recently got another vacuum cleaner, but I couldn't make one pass through my living room before it too was clogged full of hair. 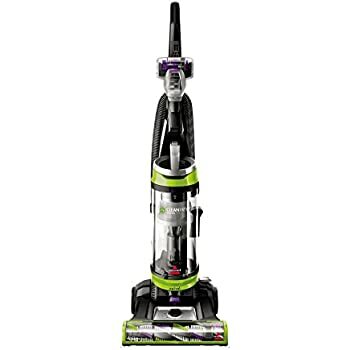 So when I got this vacuum cleaner out of the box, I didn't expect it to be better than all the rest. But I had read a lot of comments before purchasing this one and decided to give it a chance. 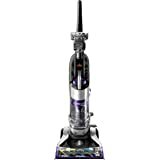 As soon as I began vacuuming the area rug on top of the carpet in my living room, I was amazed as the rug began to appear under all the fur that previous vacuum cleaners couldn't touch. But as amazing as it looked, I knew not to get my hopes up. Many times I had begun vacuuming this same rug when clumps of fur would finally cough up. 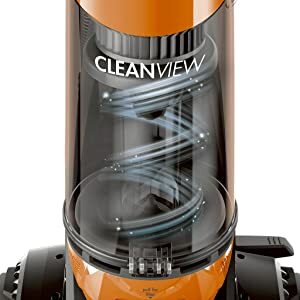 But that didn't happen with the Bissell Cleanview! As long as it kept sucking up the fur, I kept vacuuming. Finally I began seeing little fur balls appear. Looking at the canister, I realized I probably should have stopped and emptied out the canister. I had just been so excited to see one work! I liked the way that the canister could be lifted off and taken somewhere to be emptied. When I emptied it, it was so full of fur that I was having trouble getting out fur that jammed up near the filter. No wonder some little fur balls had appeared. 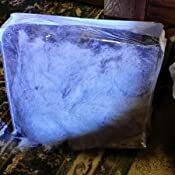 I finally took all the fur that got sucked up in the living room and hallway and took some photos of it (I placed it in a plastic container to give a better idea of the amount of fur with top and side views). 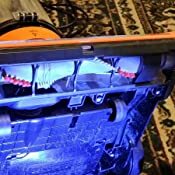 Then I took a photo of the bottom of the vacuum cleaner - there wasn't any fur down there like every other vacuum cleaner I've ever owned. 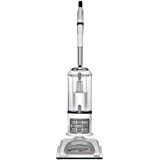 But this vacuum cleaner is made to pick up all the fur and dirt and make it easy to clean it up. I was only able to get all the fur out of the canister by lifting out the filter. But it is made to do that easily. Then there is a sponge which was caked with fur and dirt in my case. Instructions said that you could use water and mild detergent to clean it so I rinsed out the parts with a little Dawn dishwashing soap. I put a couple of drops of Dawn on the sponge and all the brown dirt came out. The instructions say to make sure that all the parts are dry before using them again. I dried out the canister with a towel then set it aside to air dry the rest. The sponge looked brand new after I washed it out. By the next morning, everything - including the sponge - was bone dry and ready to go again. So it seems like my dog has met his match and not a moment too soon. This is peak shedding season. If I had any idea that it was going to perform as well as it did, I would have taken "before" photos of my rug. Now the vibrant colors are back - it is no longer covered with fur. And one more bonus, it did a great job of sucking up leaves and parts of leaves near my back door! I would give it 6 stars if I could and a definite two paws up!!! 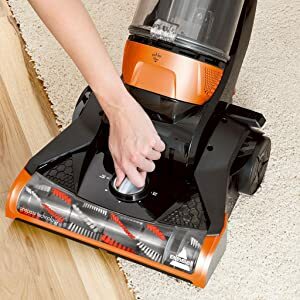 We bought a bissell canister vacuum a year ago, and it didn't take long for my long hair to just kill the little vacuum. 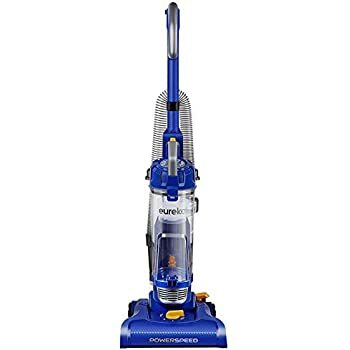 Now, we have this vacuum and our apartment is actually clean because my hair is not too much for it. The bristles have grooves that prevent hair from caking on it, and it's very easy to clean it. The brushes are also adjustable, so you can really get into the carpet if you want. It's also pretty light for something so heavy duty. 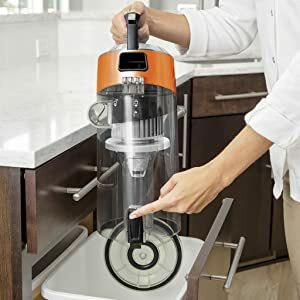 I also love that all of the attachments stay on the vacuum, and I don't want to look for that hand attachment. 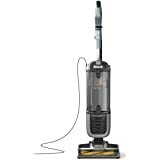 For the price, it's a great vacuum and would really work if your place isn't very big, as the cord isn't super long. 5.0 out of 5 starsSucked up all the dog hair in one pass. Gross. 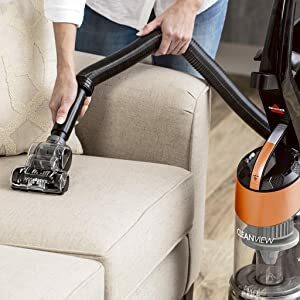 I am both delighted and horrified by this vacuum. The amount of dog hair (100 pound German shepherd and 65 pound lab/shepherd) this sucked out of the family room carpet is impressive and disgusting. 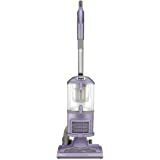 I thought the Dyson was doing a decent job on the shag carpet in the family room. Apparently not. The real reason I needed a new vacuum was the black patterned dining room area rug, which attracts dog hair and is the first room guests get to in my house. 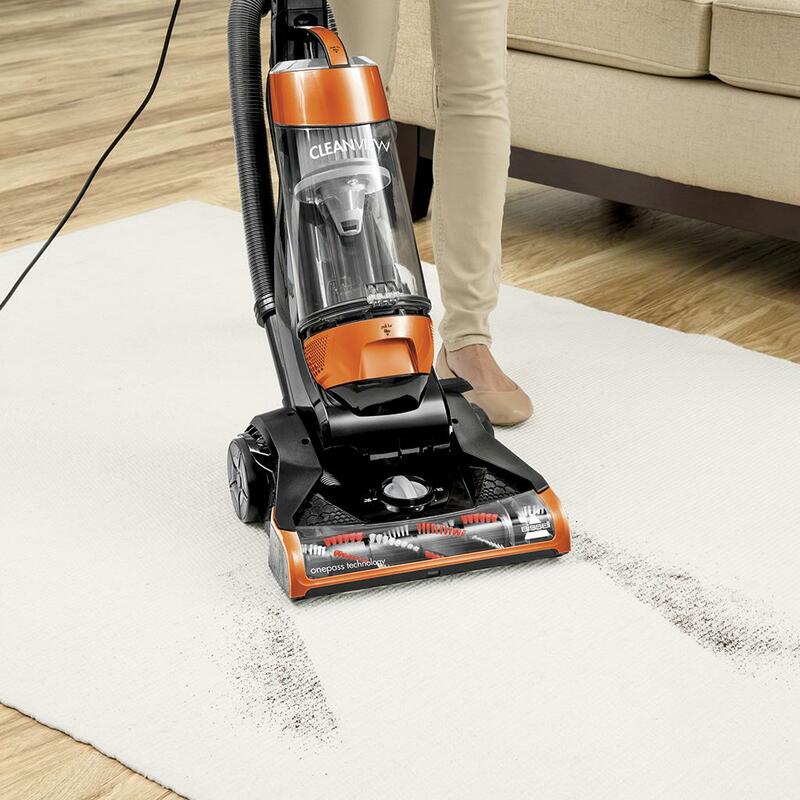 The Dyson has never done an adequate job on that carpet. 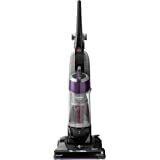 This vacuum was true to the 1 pass claim and took all the dog hair off the black carpet. It does sound like a buzz saw, which I don't care about at all. I only care that it picks up dog hair. The holding tank is huge and easy to empty. 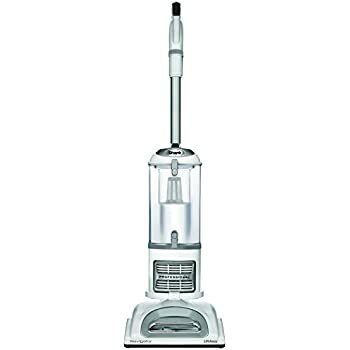 The vacuum itself is lightweight enough that my 10 year old used it easily. I really like that the user controls the deck level instead of the automatic adjustment, which never seems to work well. 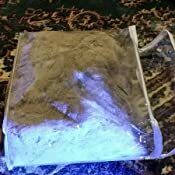 It has been used on low pile carpet, shag carpet, and hardwood. On each surface it did well. The hose was easy to use and did not topple the vacuum over. It's a good purchase. Good price and it's pretty light weight. 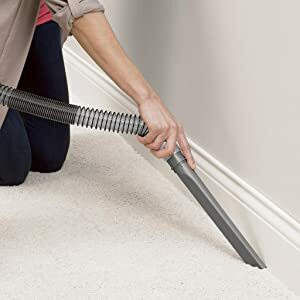 Cons, hard to clear dust from canister during dump, no automatic cord roll up, hose is short and not user friendly, vacuum rotating brush continually spins even if you're just using the hose sucker which can lead to burning the carpet. 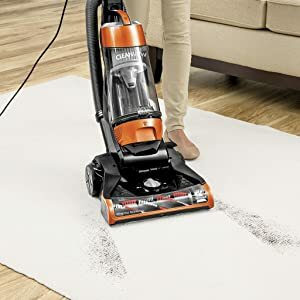 5.0 out of 5 starsSo, I love vacuuming now. This is the single best thing I have purchased this year, it has literally changed my life. 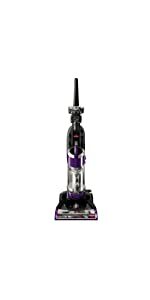 I have a husky that sheds 24/7/365 & I have fought with all types of vacuums in the past. After doing enough research that I could get a job writing owner's manuals, I decided on this one because a friend recommended it to me & her carpet always seems clean even with a dog around. I have to admit, I put off getting a new vacuum for a few weeks when the old one finally died, so my place looked like a fur bomb exploded. 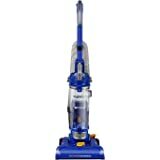 About 5 minutes per (large) room with this bad boy & it looked like I had brand new carpet!! I love how easy the canister detaches & the fact that the mechanism for opening/emptying it isn't easily bumped. 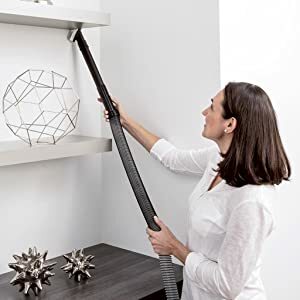 I've used a friend's Dyson & honestly I can't tell a difference, so if you have pets & don't want to drop a ton of money - this is a life changer! 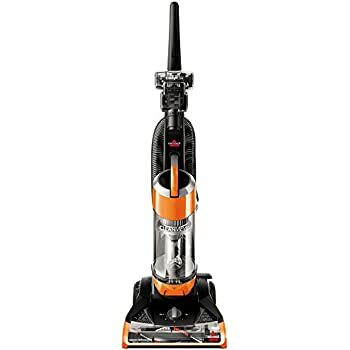 5.0 out of 5 starsThis vacuum is the best vacuum I've ever used. This vacuum cleaner is amazing! I hate having to vacuum the house and usually try to get my girlfriend to do it but this vacuum actually made this mundane chore a breeze! 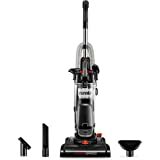 Setup was so easy I didn't need to read the instructions and I vacuumed the carpet and hardwood floor with no issues. 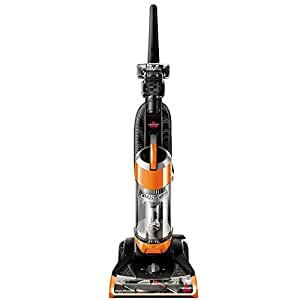 It's lightweight, less noisy than previous vacuum cleaners we've owned, moves around easily, and actually picks up all the dog hair in legit one pass! I'll never be in the dog house again for not vacuuming! 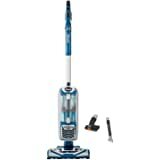 Thank you Bissell! Oh and emptying the container is a simple button click!